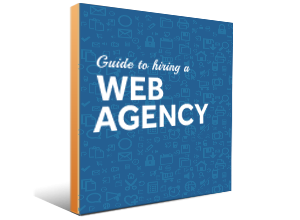 Thank you for downloading our latest eBook, your Guide to Hiring a Web Design Agency. Click here to view the eBook now. Looking for even more web design inspiration? Check out our blog for the latest web, inbound marketing and technology information.